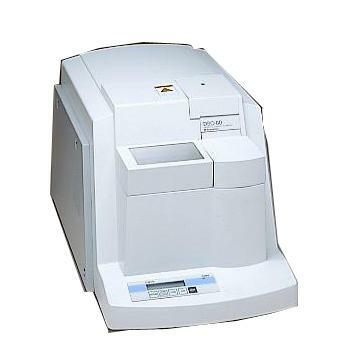 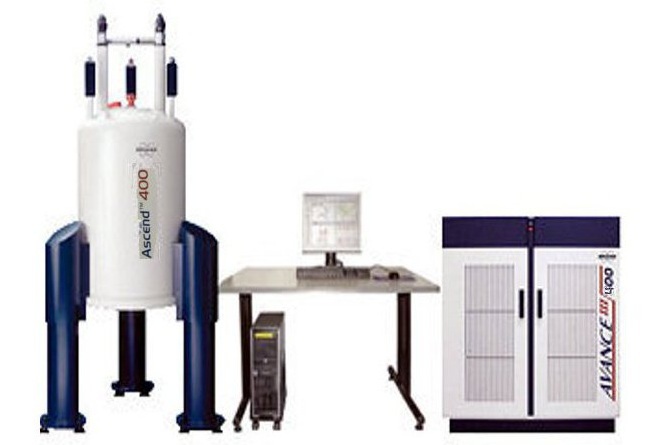 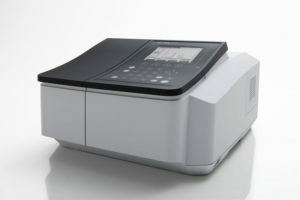 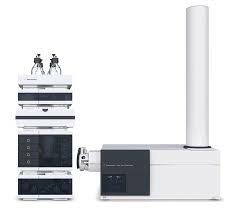 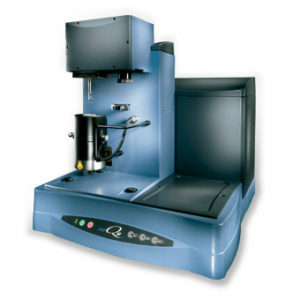 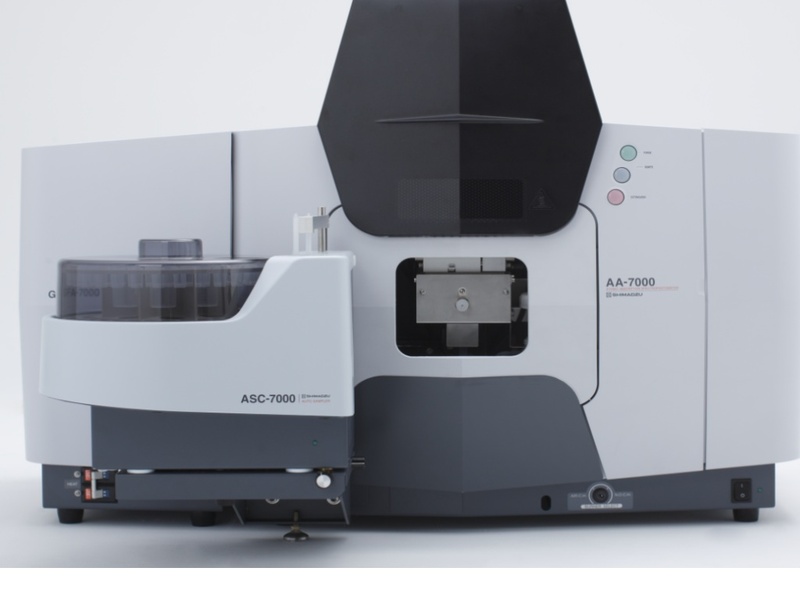 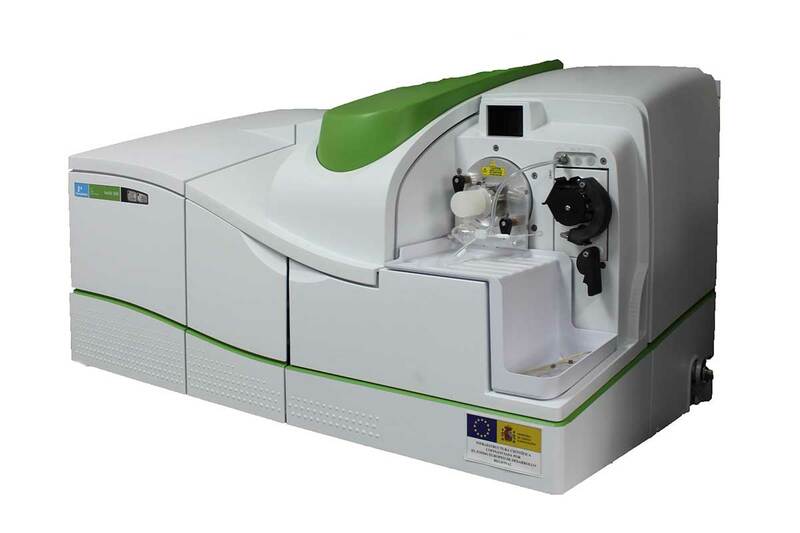 The Agilent 1220 Infinity II LC is an affordable, high quality, integrated system based on proven technology, putting you on the fast track to highest efficiency for maximum return on investment. As part of the Agilent InfinityLab LC Series, the 1220 Infinity II LC gives you the proven quality and performance you expect from the industry leader. You can choose from four integrated, “all-in-one” configurations and various upgrade paths allow you to increase instrument efficiency. The walk-up upgrade and software convert the 1220 Infinity II LC into the perfect LC workhorse for a multi-user environment. 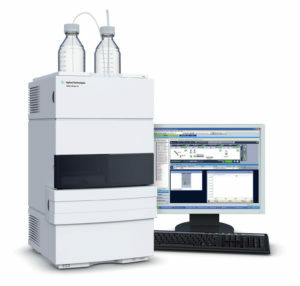 Further, almost any InfinityLab LC Series module can be connected to give you maximum analytical flexibility. 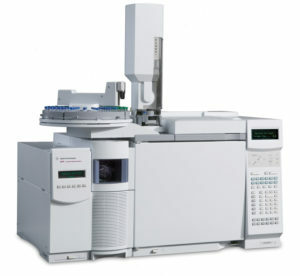 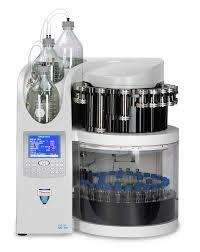 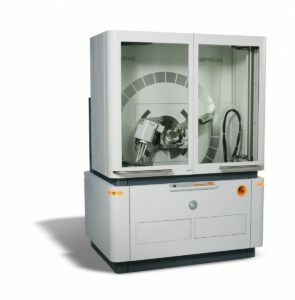 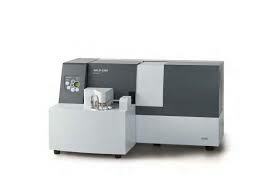 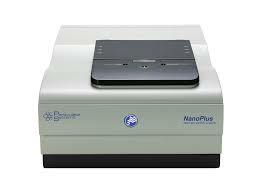 More chromatographic resolution – specially designed components in the sample flow path achieve lowest system dispersion. Higher peak capacity for challenging separations ­– switch easily between single dimension UHPLC and the ultimate chromatographic power of 2D-LC. 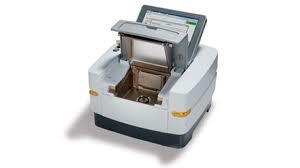 Lower carryover for uncompromised data quality – multiwash capabilities of the 1290 Infinity II Multisampler reduce carryover to less than 10 ppm even for challenging compounds such as chlorohexidine. 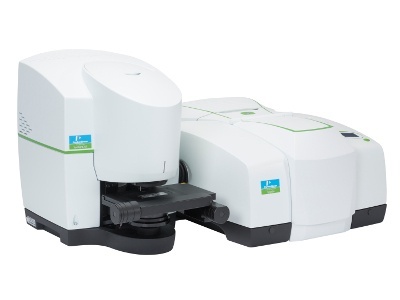 Unique detection capabilities – combine lowest detection limits with an ultra-wide dynamic range by using the new 1290 Infinity II HDR- DAD or 1290 Infinity II ELSD. 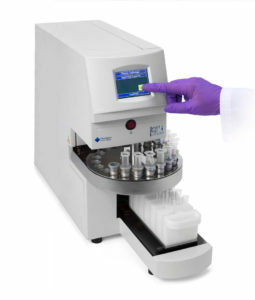 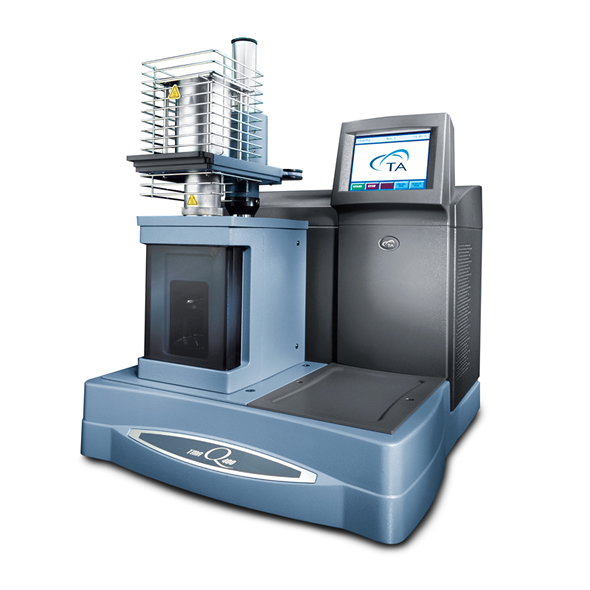 Higher sample capacity per bench space – up to 6144 samples within the footprint of a standard Agilent stack. Significantly better usability – dead-volume-free UHPLC fluidic connections can be easily achieved by the revolutionary A-line quick-connect fittings. 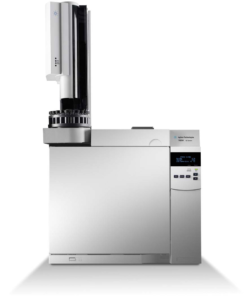 Flexibility for all applications – due to the wide power, temperature and automatically scalable injection range, gradient options and intelligent system emulation technology.